We have helped several Greater London BIDs demonstrate their success, including Vauxhall One, Your Bromley and Better Bankside. Each BID is funded and tasked by the local business community with building a great local working environment – and that needs to be demonstrated. Our 2018 project for Better Bankside comprised a large sample on-street local working community survey, in parallel with detailed feedback from over 100 company business owners and decision makers, contacted by phone and online. Together the evidence provided a clear picture of progress in the area, service provision and value. 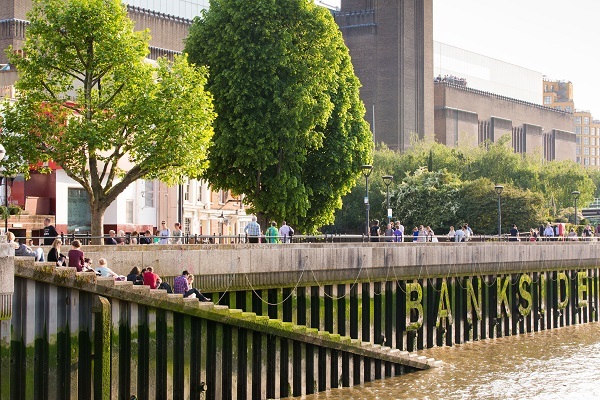 Our reports allow Better Bankside to understand the strength of their reputation, where they can improve still further and the degree of support they enjoy.